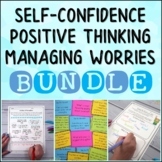 This bundle has 3 products in one, and for a discounted price!! 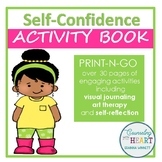 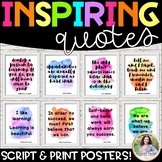 This bundle includes the "Love Yourself: Self-Esteem Pack", "Girls Group Activity Pack, and "Lights...Camera...Self-Confidence!" 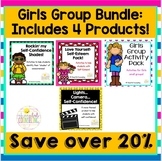 These products can be purchased seperately or purchased together in a discount bundle!! 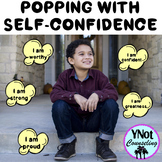 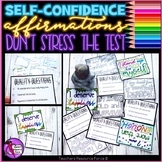 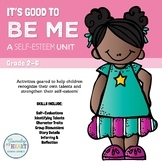 I do this activity with students in my Self-Esteem groups who have a difficult time finding their inner voice and believing in themselves. 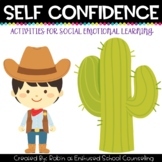 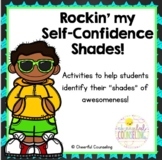 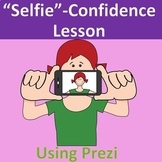 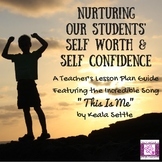 I do this activity with K-1 students who struggle with self-confidence, finding their voice, and worrying about what people think of them after we read, "Spaghetti In A Hot Dog Bun" by Maria Dismondy.